Scents, perfumes and life from an olfactory perspective. 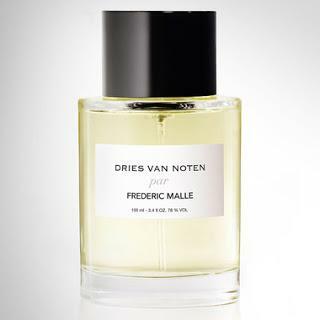 So much has been written about the collaboration between designer Dries van Noten and Frederic Malle (for a moment of aesthetic heaven please look at this story on his home) that it feels a bit superfluous to add one more blog post... But I can't stay away from mentioning it because any new perfume from Malle is an event of significance. What Frederic Malle does and his vision is admirable and embodies values that add an absolutely necessary element to today's perfume market. His ambition when creating the brand and company was to "liberate perfumers from the kinds of restraints often imposed by marketers and focus groups". Malle functions as an editor, working with the noses that are invited to create scents in the same way that an editor works with writers. Every perfume creator is free to create and explore an idea of his own. The result, of course, is that Malle perfumes are the fragrance explorer's dream. I love to try a new perfume from this collection, and I love how often it surprises me and makes me redefine my own preferences. 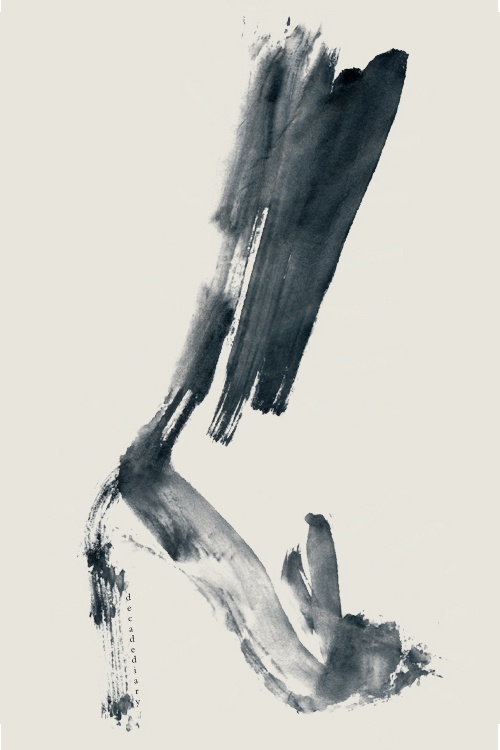 One of my true favourites, Anqelique sous la pluie, was a perfume that I just did not notice until I had a conversation with one of Malle's advisors about my preferences and she showed it to me. I love it. (Not to mention it has probably the most beautiful perfume name in the universe). Nice read: the Q&A on Malle's web. I have been an admirer of Dries van Noten's eclectic style for a long time. So interesting, and interested, to me it feels like travellers' clothes. Like the garments carry journeys from Buenos Aires to Samarcand and back. So I was instantly curious to hear what notes would be chosen to tell an olfactory story of his. I guessed it would be something oriental, spicy, woody. It's not too spicy but features sandalwood, guaiac wood, tonka bean, saffron, musk and vanilla. The top note is citron. The sandalwood is particularly interesting as it is the return of Indian sandalwood which has been absent from perfumery for a long time due to sustainability concerns. From what I have heard from friends fortunate to have tried it, it is a very undemanding and wearable perfume. The nose is Bruno Jovanovic, who has also created Notre Dame, Chez Monsieur and Marius et Jeannette for Malle among other perfumes.